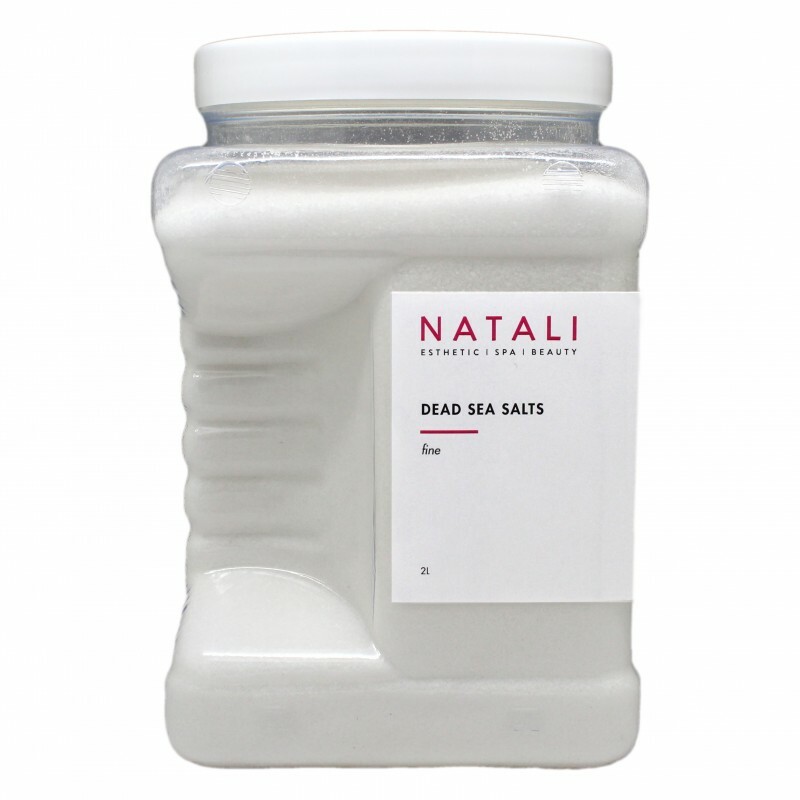 One cup of Dead Sea Salts will turn any bathtub into a real mineral spa. The rich mineral composition of the Dead Sea is legendary for its healing properties. The Salts have marked antibacterial properties. As a Bath Salt - pour a cup (250g) of the Salts into a bath filled to a quarter with hot water, and then add cold water. Relax in the bath for 15-20 minutes. Rinse it off without using any soap and rest for half an hour. As a Salt Glow - mix 2-4 tablespoons of Salts with 1/4 cup of Sweet Almond Oil. Glide the mixture over the skin and exfoliate dead skin cells. Finish with an application of body lotion.